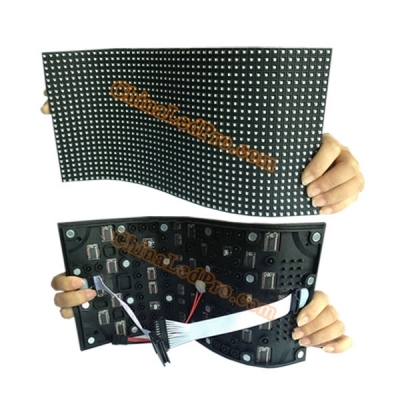 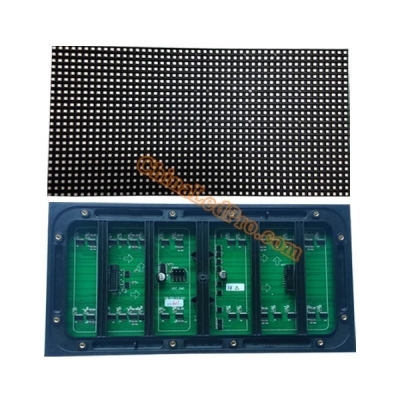 As the professional manufacturer with a leading online shopping mall, we offer a full range of indoor SMD3528/SMD2121 and outdoor DIP246/DIP346/DIP546/SMD3535 single color, dual color and full color LED display screen modules with high quality at the most competitive prices. 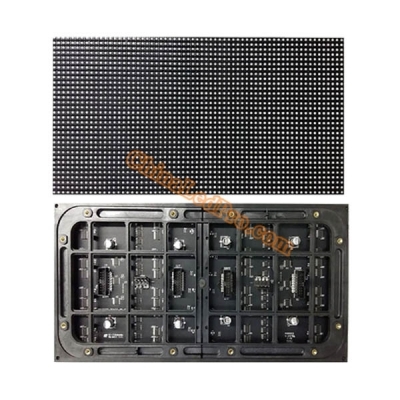 The pixel pitches are available in P1.25mm, P1.5mm, P1.875mm, P2.5mm, P3mm, P4mm, P4.8mm, P5mm, P6mm, P6.67mm, P7.62mm, P8mm, P10mm, P12mm, P16mm, P20mm, etc. 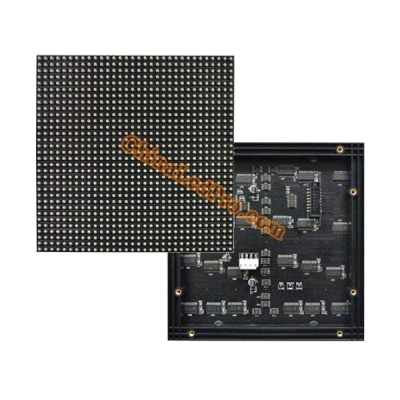 Most of the hot selling models are in stock and can be delivered in 2 or 3 days. 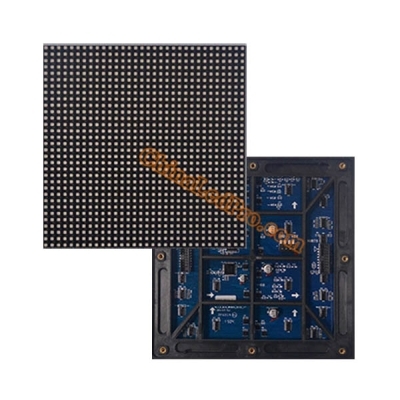 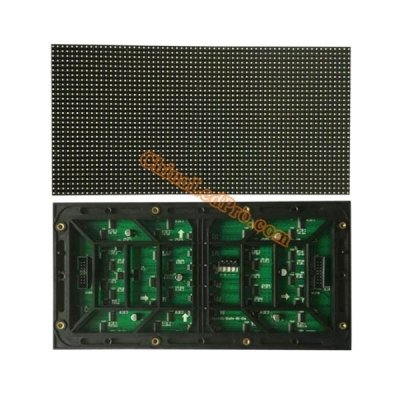 And it is around 5 days for production with special requirements on LED chips, driver IC or driving method. 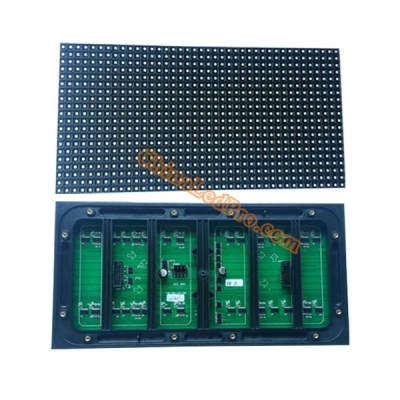 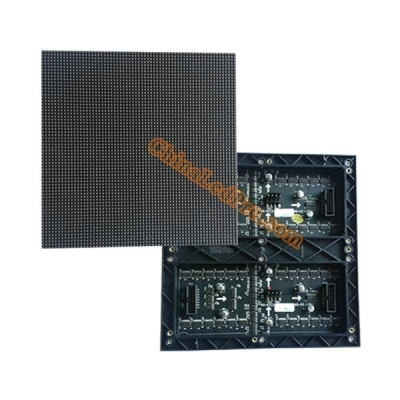 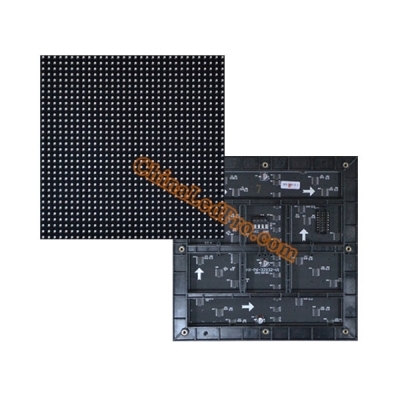 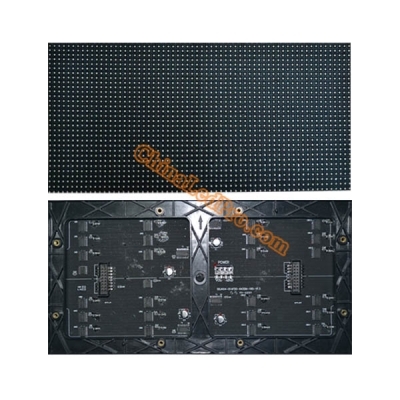 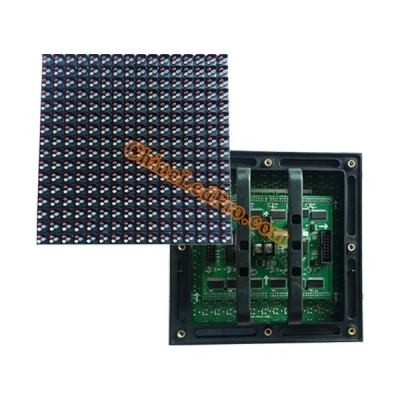 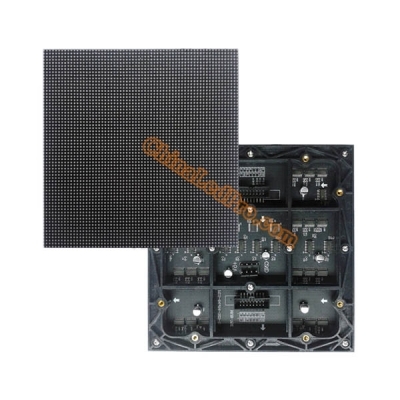 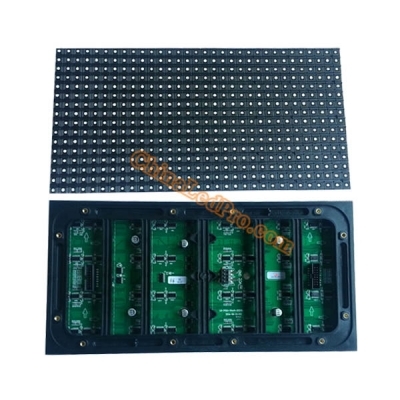 All LED display screen modules sold are equipped with necessary screws, cables or waterproof rubbers.